John Howlett quick bs disaster to sugarcane, Cambridge. 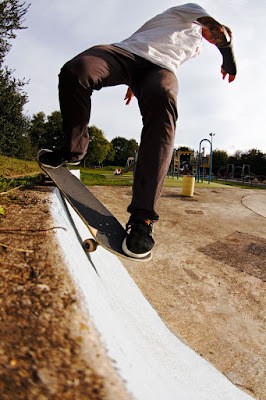 Watch John's 09.00 Appointment from Skate Pharmacy below. Filmed by Ben Wilks, myself and Spex.